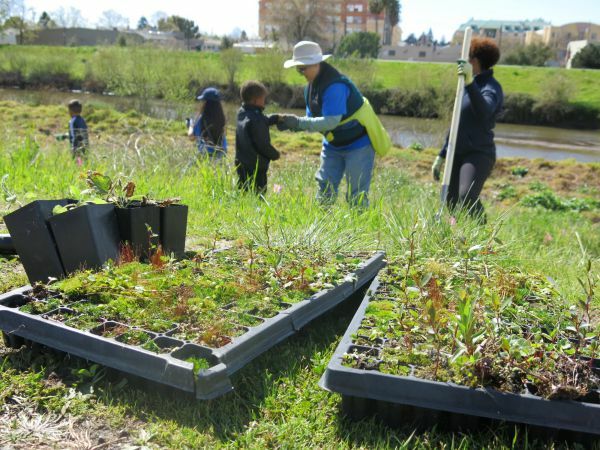 The Coastal Watershed Council invites you to make a difference in the lower San Lorenzo River ecosystem by volunteering with Coastal Watershed Council’s River Health Day. This event will take place on the west bank of the San Lorenzo River upstream of the Laurel Street Bridge. 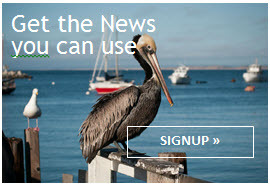 Meet at the Santa Cruz Riverwalk behind the Sherwin Williams building located at 408 Front St, Santa Cruz, CA 95060. Volunteering is great way to get up close and personal with the lower river. Pre-register to save your spot!